Urban Natural Home Furnishings is a home furnishing store and online retailer. They were founded with a passion to provide quality and custom made furniture for the bedroom, dining area, living room and home office. Each furniture is custom made and built to suit specific needs of an individual. Furthermore, all their furniture pieces are completely free from harmful chemicals and thus they are perfect for building a healthy home. The materials used for each product comes from the healthiest, safest and most durable materials available. Furthermore, they are committed to using reused or reclaimed materials for their furniture when appropriate. 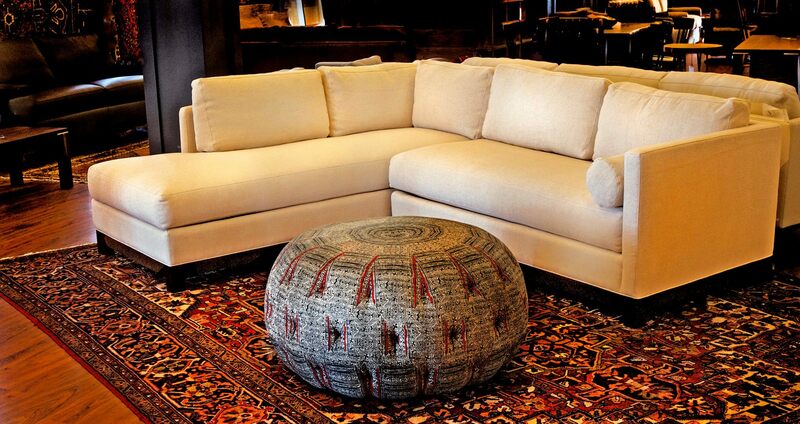 Urban Natural Home Furnishings also ensures that all of their products are locally produced in the United States. 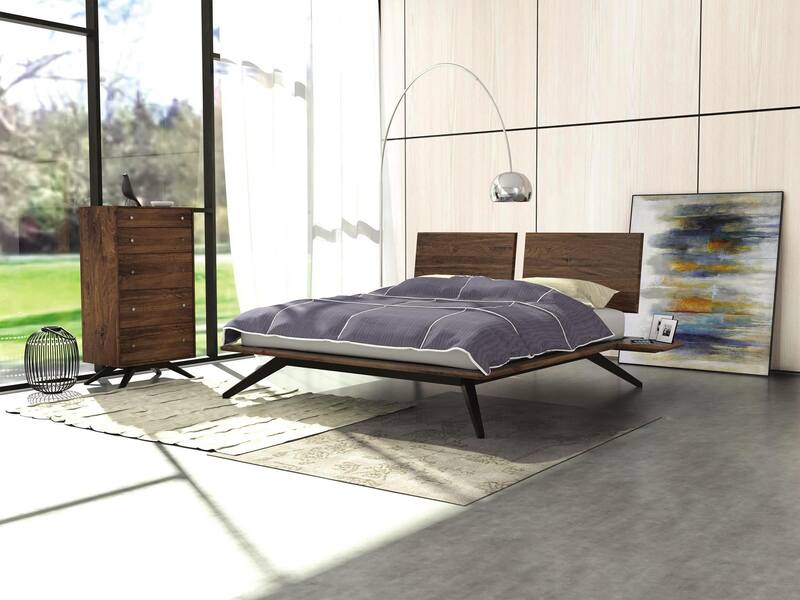 Their product line includes natural latex mattresses made of 100% natural Talalay latex from the Netherlands. All latex mattresses are individually personalized based on size, weight and primary sleeping position, thus providing the needed support for your body for good quality sleep. If you are worried about picking the wrong mattress, Urban Natural Home Furnishings offers a 60 day exchange on any layer inside your mattress at no additional cost. Furthermore, they offer bed frames that range from twin, full, queen and king size. 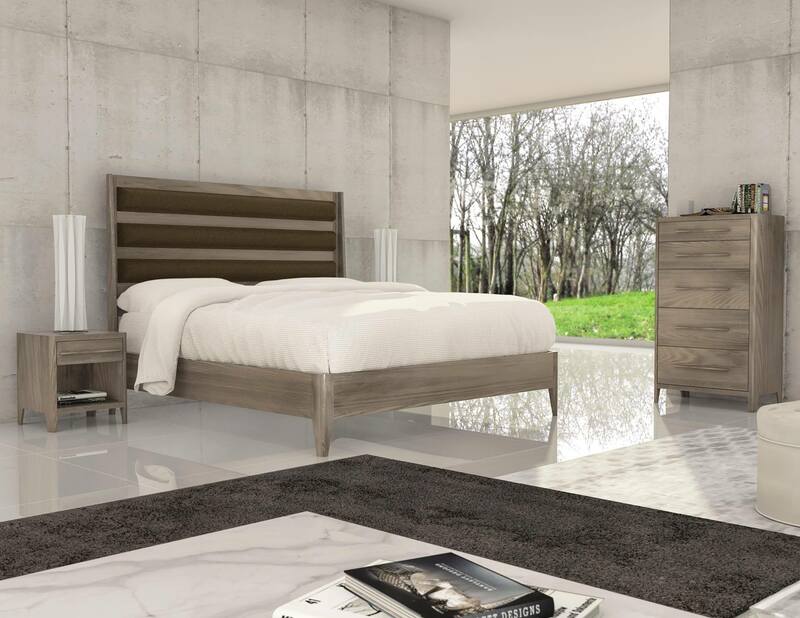 They also offer other bedroom furniture and accessories such as drawers, chests, nightstands, mirrors and rugs. They also provide dining and living room furniture such as tables, chairs, sofas, loveseats, book cases, coffee tables and more. Experience their furniture in person at their showroom located in Paramus, where their staff are trained to guide you in selecting the correct furniture or mattress just right for you. Their showroom is conveniently open 6 days a week, from Monday till Saturday. They also offer a low price guarantee, and they would gladly match or offer a lower price for their items. This can be done by filling out a price match guarantee form on their website.